Skinner & T'witch had an excellent night playing at Bromsgrove Folk Club's Summer Showcase, alongside Bernard Hoskin and Two Coats Colder! 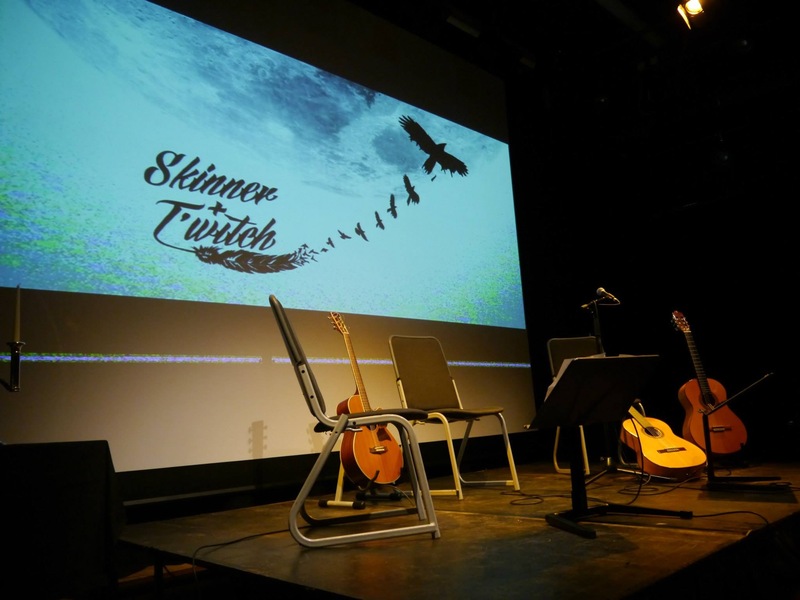 Skinner & T'witch are looking forward to playing at the Bromsgrove Folk Club Summer Showcase! Skinner & T'witch's 'Sleeping Rough' played on Colin Smith's Countryfolk on WFM! Skinner & T'witch's 'Back to the Bills' played on Lochlann Green's From Texas and Beyond on KA Radio! Skinner & T'witch thoroughly enjoyed a very special Pick n' Mix Showcase at The Grove Inn, Leeds, with Den Miller, Lisa Marie Glover, and Rum Doodle!